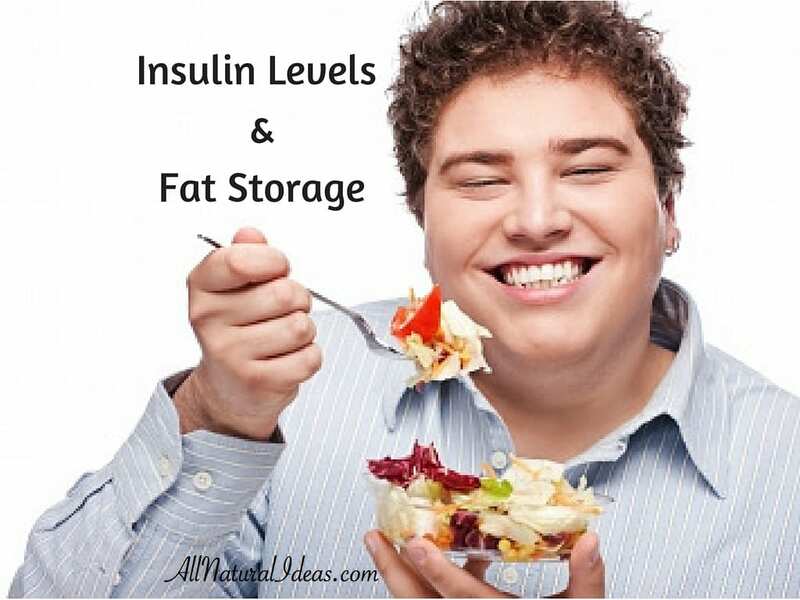 Are you aware of how insulin levels and fat storage in the body are related? 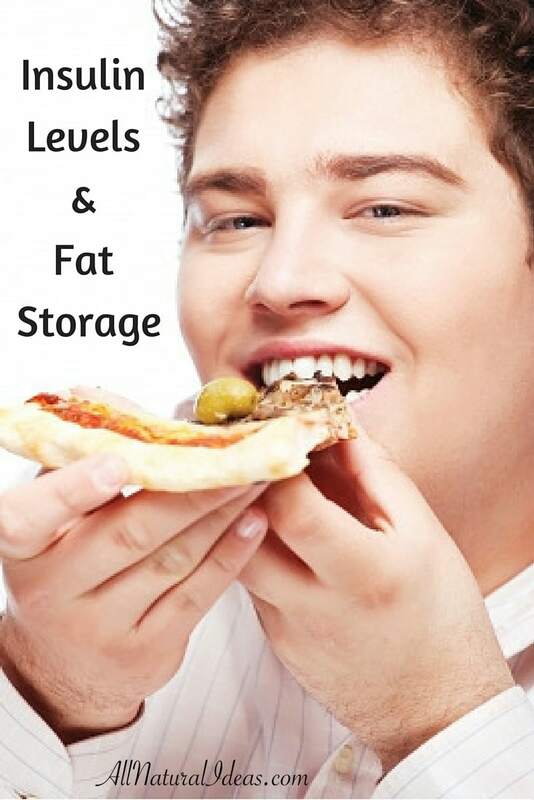 The key to preventing excess fat being stored is to maintain stable insulin. Before getting into the correlation between insulin levels and fat storage, it’s important to first understand what insulin is and how it comes about. Insulin is a hormone that is secreted by the pancreas when blood sugar levels get too high. The purpose of insulin is to send a signal to muscle, liver, and fat cells to remove excess blood sugars from the blood to keep normal balance within the body. Insulin is necessary because high blood sugar levels are toxic to the body and can cause great harm. Thus, it can be seen that insulin is a necessary bodily hormone. However, in excess, the hormone begins to cause damage to the body. Consuming high amounts of carbohydrates over a long period of time will cause the body to become insulin resistant. When the body becomes insulin resistant the muscle and liver cells shut off and stop accepting the excess blood sugar. When this happens, the pancreas begins to secrete more and more insulin in order to drop blood sugar levels to a healthy state. Eventually, the body becomes so insulin resistant that the liver and muscle cells cannot hold any more blood sugar. As a result, the blood sugar begins to get stored – and ultimately trapped – in fat cells where it cannot be used as energy. More and more blood sugar builds up in the fat cells causing a gain in fat and a drop in usable, accessible, viable energy. So what can you do to prevent high insulin levels? Simple. If high levels of carbohydrates increase insulin levels, then it makes sense that a low carb diet would drop insulin levels. This is precisely the case. When individuals switch to a low carb diet they claim to feel more energetic and that their weight sheds off. To a certain extent both claims hold some truth. Lower carbohydrate intake reduces insulin levels and fat storage. A low carb diet puts less stress on fat cells to buildup excess glucose from the blood. When this stress is alleviated fat cells can open their “gates” and release the stored up energy to be used. This is why individuals feel more energetic when they begin a low carb diet. It is the second claim that people must look at with an eye of skepticism. Yes, the fat cells are able to release energy for the body to use. However, if that energy has no way of being used (by either metabolism or exercise) it will go back to being dormant. Use the analogy of a lazy river ride at the amusement park. The water will continue to slowly go full circle around and around and the water level will remain constant. It is not until a path is opened for the water to drop. The gates are open, but there needs to be a void for the freely floating energy to go. So it is necessary to incorporate some exercise and is important to know that the fat will not just melt away magically. So, even though lower insulin levels release fat storage, you still need to get active for maximum fat burn. Note: I am not a medical professional and all claims and facts found above were researched using the Internet. 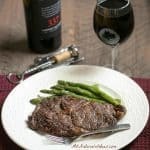 How Many Carbs In Red Wine? Better Than White? 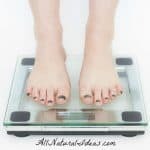 Not Losing Weight on a Low Carb Diet – What to do? 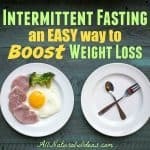 Egg Fast Diet: Can It Help You Lose Weight Quickly? Hope it gives a better understanding of the fat/insulin relation. Unfortunately, to eliminate excess fat storage, one still needs to get more active or cut calories along with cutting carbs. I sort of understand this but I am a type 2 diabetic and use insulin. How does having the extra insulin- to lower blood glucose work? As stated in the article, the purpose of insulin is to send a signal to muscle, liver, and fat cells to remove excess blood sugars from the blood to keep normal balance within the body. 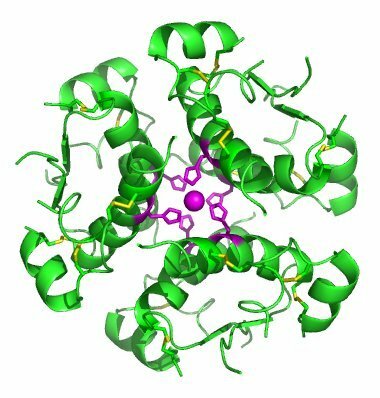 If a person has too much insulin in the body, they may become insulin resistant which causes the muscle and liver cells to stop taking the glucose. This leads to all the glucose being stored as fat. Many Type 2 diabetics are insulin resistant due to long term overeating of processed carbohydrates which means that a low carb diet is a better way to control blood sugar rather than insulin. My mother and grandmother became Type 2 in middle age and both ate way too many refined carbs. My mother controls her diabetes with diet. My brother was diagnosed with Type 1 in his 20s and does require insulin.